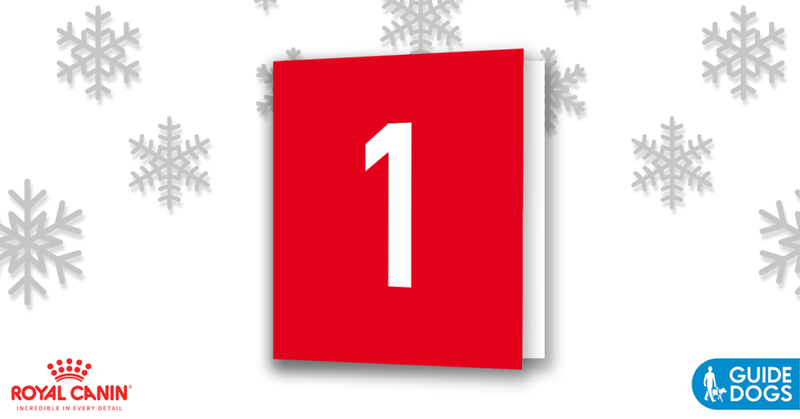 It’s the first of December, which means it’s the first day of our online advent calendar! To celebrate, we’re giving away ROYAL CANIN® goody bags – simply enter your email and your date of birth for a chance to win one. 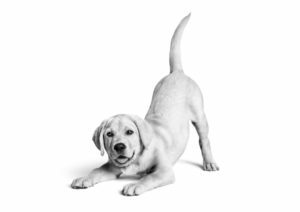 Want to know more about our online advent calendar and how we’re working with Guide Dogs to give the gift of a guide dog puppy sponsorship? Visit our Christmas Hub to find out more.